- Become the first choice of ready-mixed-concrete supplier of any high-profile construction in Việt Nam. 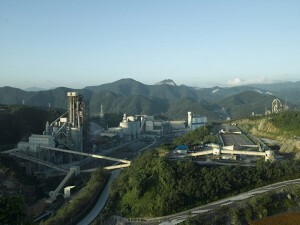 - Vertically expand business to have our own cement factory to efficiently satisfy our cement demand. - Densify our presence and gain reputation as an outstanding name in construction market in Northern Việt Nam. 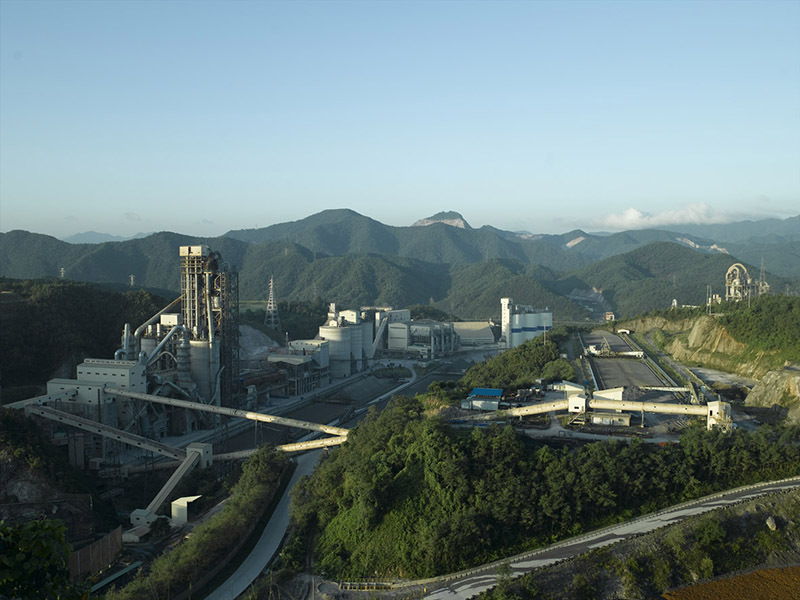 In order to fulfill missions to reach our vision, Sungshin Vina will gradually boost our aptitude, resulting in more competitive price, secure quality for our product and higher satisfaction for customers. Besides, since Sungshin Vina always see manpower as one of the most important resources, every employee in Sungshin Vina will have chances to join professional skills courses and trainings to develop their abilities. With distinguishing technology, and qualified manpower, Sungshin Vina will succeed in leading the way in the ready-mixed-concrete market.